How “Goodness Made Here” Gets There. 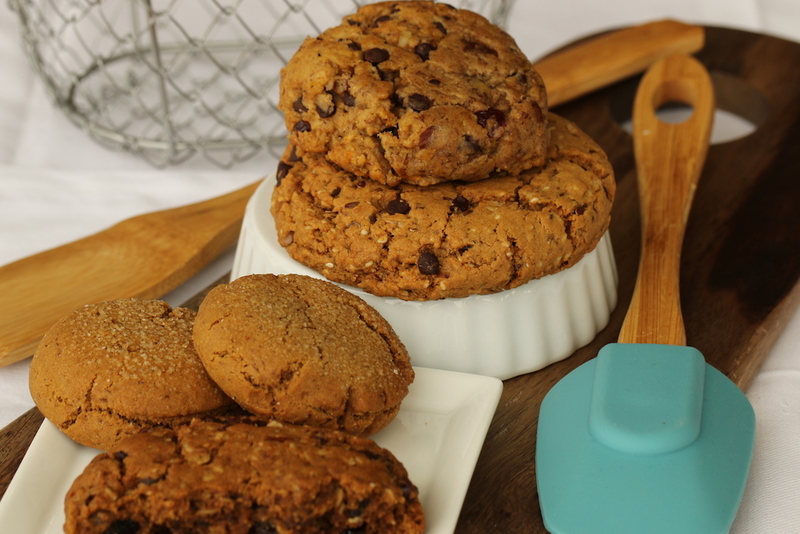 The upscale baked goods market demands quality from a company they can feel good about supporting. We consistently offer unique, artisan-crafted, high-quality products that will delight your customers including our classic line, gluten-free, vegan, grainless and both gluten-free and vegan. Our proprietary flour blends, quality ingredients, alternative sweeteners combine to make products this clientele loves. Our branding and core identity is consistent with the desires of this market. Our portions are substantial and priced to meet the market and score profits for you. Proof: Many of our clients have been with us for almost ten years. Gartner Group data from 2015 shows that 67% of the customers seeking GF options aren’t just concerned about gluten. Some 67% of them care about what else is in the product. Things like locally sourced ingredients from small ethical farmers, pastured eggs and dairy, organic fruits and nuts. 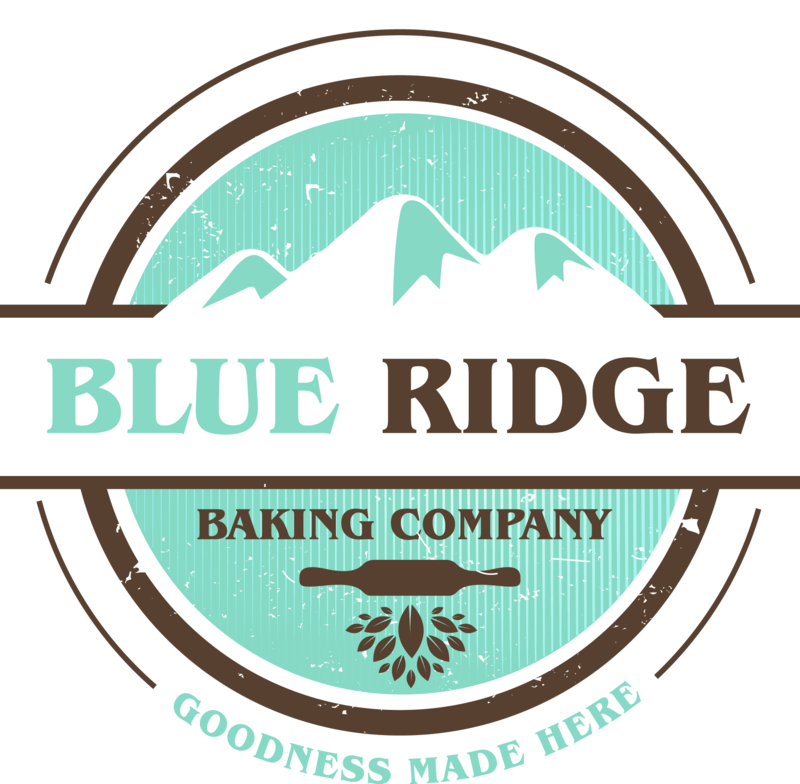 These traits are all part of Blue Ridge Baking Company’s Goodness Made Here promise. They, too, want other quality ingredients– particularly omega-3 rich, low inflammatory oils like Safflower, Hemp, Avocado and Olive. And they value environmentally conscious community oriented companies. Our “Goodness Made Here” dovetails with the demands of this market.